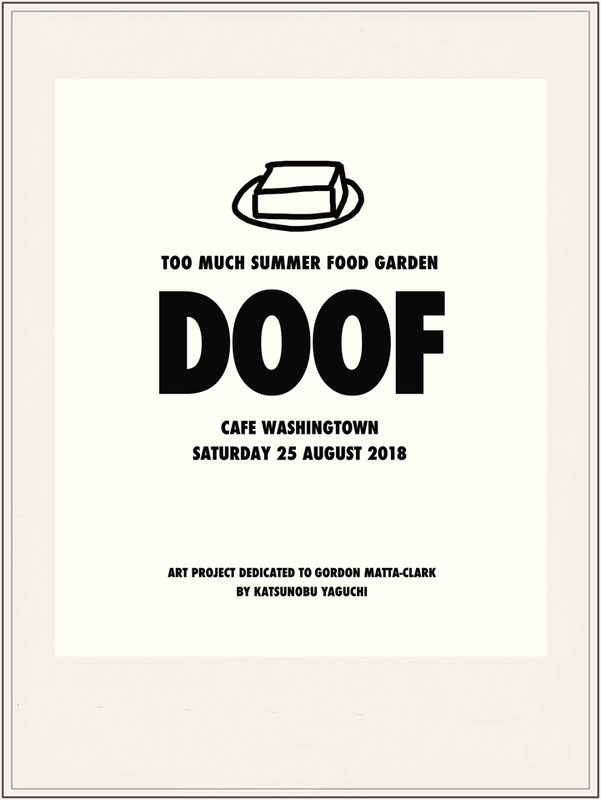 Too Much Japanese Summer Food garden “DOOF” will take place in an avant-garde courtyard at the Cafe Washingtown. This art project brings together all participants to make doof (tofu), the Japanese soul food, from soybeans and share recipes that use doof in delicious and creative ways such as Hiyayakko (chilled), Mabo-doof (spicy) and BBQ (char-grilled). The event is organized to mark the 40th anniversary of the death of American artist Gordon Matta-Clerk on 27th of August 2018. *Please read the following carefully before making your reservation. 1. The event will be photographed and filmed. By entering the event premises, you consent to photography and video recording and their release, exhibition or reproduction to be used for promotional purposes, inclusion on websites, social media, or any other purpose by the Earth Hole Film Festival. 2. To improve your doof making experience and get acquainted with other participants, please refrain from using mobile phones and other types of electronic equipment during the event. 3. Photography is not allowed inside any areas of the Cafe Washingtown including the courtyard, however, feel free to use our film cameras to take souvenir photos which will be sent at a later date upon your request. *In case of too many applications, we will hold a draw for place allocation. Born in New York in 1943. He graduated from Cornell University with a B.Arch. 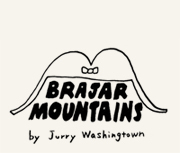 in 1968. While working as an assistant to Dennis Oppenheim, he also met Robert Smithson whose works had a great influence on Matta-Clerk’s practice. In 1971, he opened an artist-run restaurant called FOOD in SoHo, New York, and in 1974, ‘Splitting’, his major building cut, earned a limelight. He continued to create performance works and video art until he died from pancreatic cancer at the young age of 35.